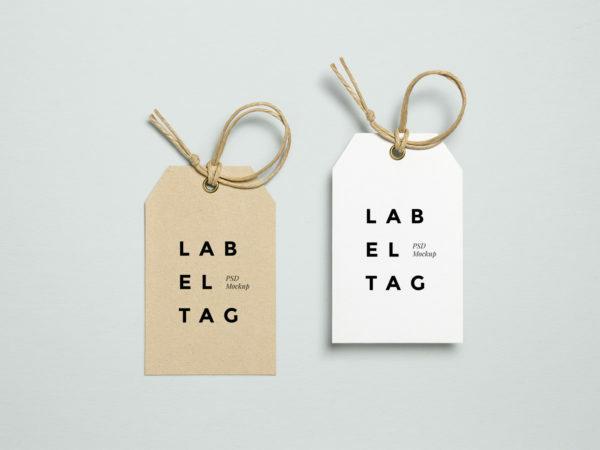 Free mock-up of a paper label tag with optional plastic string for your branding projects. 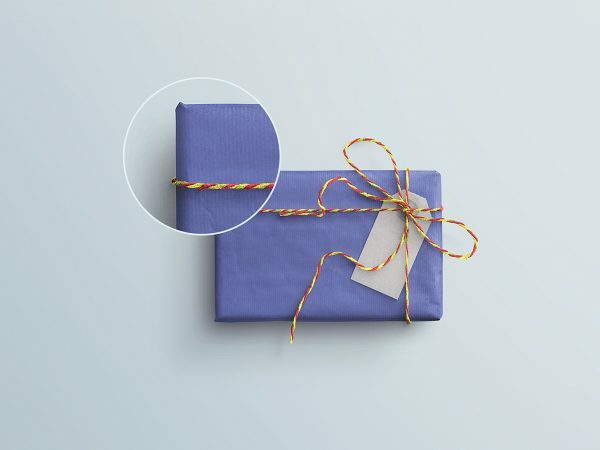 PSD file consists smart objects. Enjoy! Its just one mockup of mockup world. 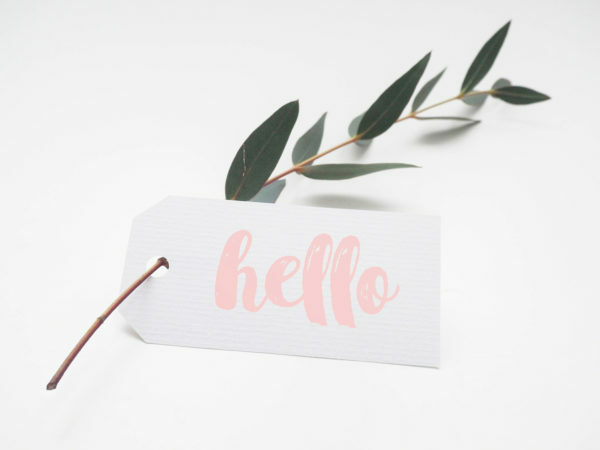 See others…. 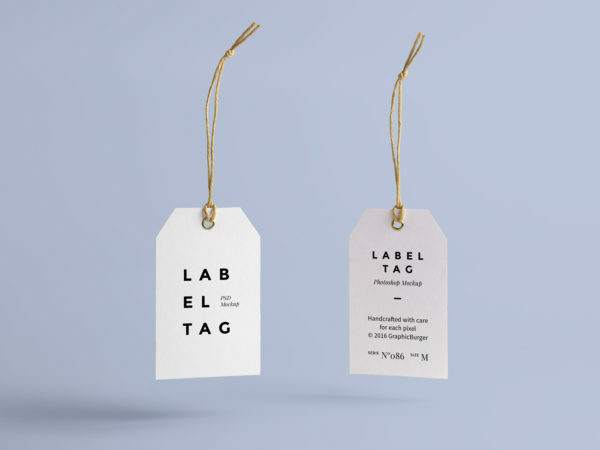 Showcase your design of label tag in a photorealistic look with this free mockup. 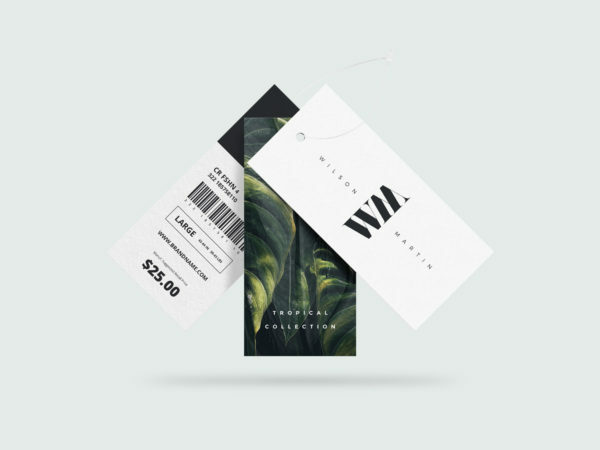 PSD file consists smart layers. Enjoy! Don’t forget to share with your friends! Thank you.